Outside of your site (and it’s content), one of the most important elements (if you’re serious about online promotion) is its backlink or backward link profile. 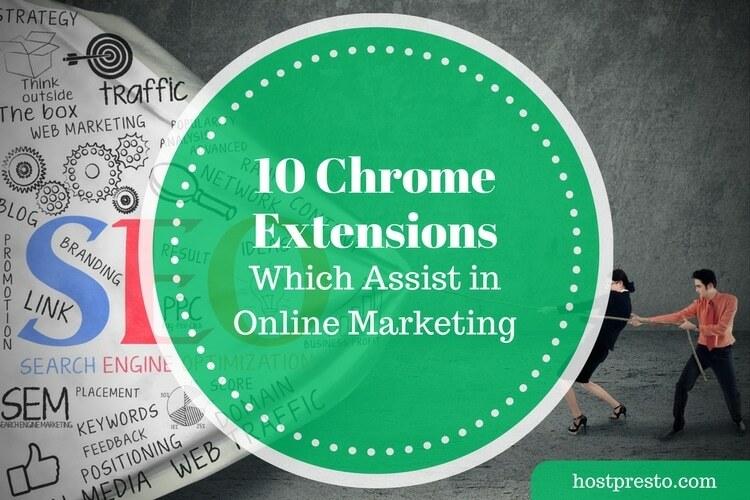 This consists of the links from third party websites your website has acquired i.e. a list of other websites that link your websites. Now depending on your knowledge of all things promotional, in particular search engine based promo – you may not particularly care about who links you. All links are good links right? Well, unfortunately not. The wrong sort of links can be extremely harmful to your listing in the likes of Google which is why it’s import to actively monitor who links your site and how they do it. This is what we’re going to cover in this article. We’ll run through the importance of backlinks, the good and the bad and also why it’s important to monitor who is linking you. We’ll also discuss the options available to you should you find some unsavory links in your profile that you’d rather be without. The links pointing at your website play a major, extremely major part in how your website performs on the search engines. Be it Google, Yahoo/Bing or any other lowly search engine you come across, you can be sure that the websites linking to you play a role in determining the position in the search results your site appears at. But it’s not a question of the more the better and the biggest link total wins out. There is much more to it, hundreds of metrics which are computed and weighed up in order to determine your position but one of the major ones is link quality. In short, good links can move you up, bad links can move you down. As mentioned above, the quality of the link to your website is extremely important and having negative weight, low quality or outright bad backlinks pointed at your website can be extremely harmful if like most you’re relying on search engine traffic. Unfortunately, we can’t choose who links our sites. Anyone can link our sites at any time which is why it’s our job to actively monitor who is linking and try and have removed any we pick up which might be passing the dreaded negative weight. 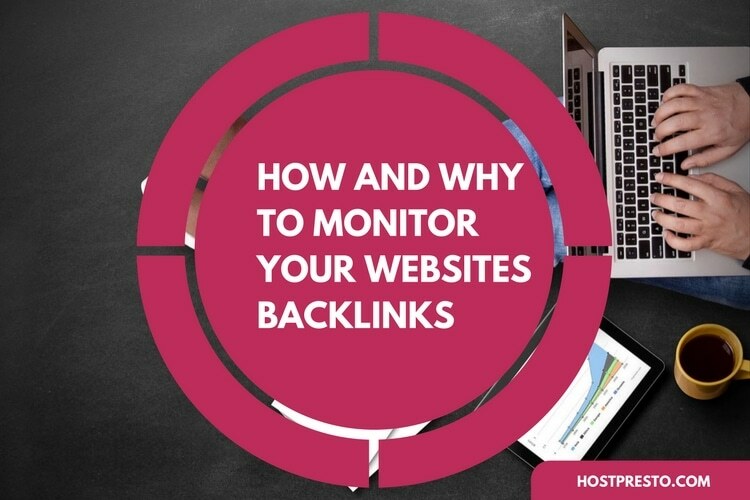 Backlink monitoring is big business and there are lots of free and paid backlink monitor services out there. You can either manually do it or be alerted when your site picks up new links naturally. Two of the best services out there for link management are Majestic.com and Ahrefs.com. With both of these services you can literally just enter your domain name and it will produce a list of all websites linking you. Well, not all as they’re both reliant on their crawler robots finding the links and reporting back – but they get the majority. Both of these services offer the metrics and tools to analyzed each link with the view of determining what is a “good link” and what is a “bad link”. You can then use these metrics to weigh up your profile and determine if a link should be removed or kept. Pay particular attention to the trust flow metrics. The best way to get a link removed is to literally ask for it. 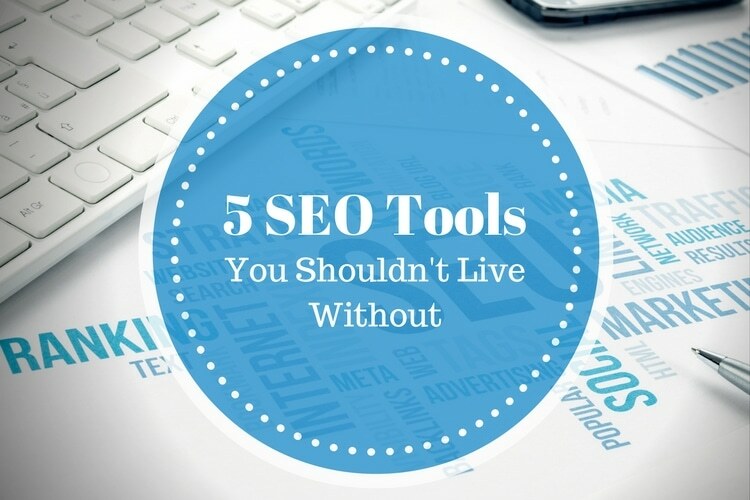 You’ll probably need to cite reasons for requiring this as nobody will really want to waste their time for no monetary gain, but you will find that lots of webmasters are pretty understanding if you’re nice about it. You can usually find a way to get in touch with a site in question via their site itself be it using their contact form or published email address. Or you can run a whois query on the domain via whois.sc and email the registrant contact listed. You should allow adequate time for your request to be actioned but after a week or two if the link is still present you’ll need to try and disavow the link(s) yourself. You can read more about this below. If you’re unable to get your links removed (or altered) via the above methods then Google offer you a way to do it yourself. Now, you won’t actually be able to get the links deleted from the third party websites in question (only the site owners or hosting company has that ability) but you can stop them having a negative (or positive) effect on your site by submitting what is known as a “disavow file”. This is virtually a spreadsheet of links you’d like removed from your “weighting” that you submit to Google. You can read more on this here. Once this is actioned the links will stop contributing to your search position. Here is a great article from Boomtown which outlines why disavowing as importance and also goes into detail as to how to determine if one of your backlinks is good or not. Another popular article on this subject is this one from QuickSpout which not only outlines the importance of disavowing links but also talks you through it in detail so you can quickly and easily build out your own file and submit it as and when you please. It’s typically a regular process, I do mine monthly but once you’ve done it the first time you’ll probably be able to do it from memory. Hopefully you’ve understood the points above and are ready to begin actively monitoring and addressing your link profile. Far too many people are just happy to take any link they can get with little thought of the negative effects – only positive. Do not fall into this trap. Contrary to popular belief all of the popular websites out there actively monitor who links their sites and even go as far as monitoring who mentions their brand or domain name. It needs to be taken seriously and if needed, the appropriate action taken. With all that said though, no handful of links are going to be so devastating to your site that it won’t be able to recover. You’d need a lot of low quality links by far outweighing your good/high quality ones but it’s definitely something to be mindful of.